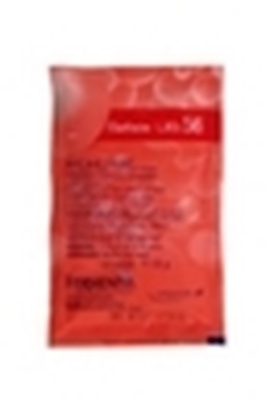 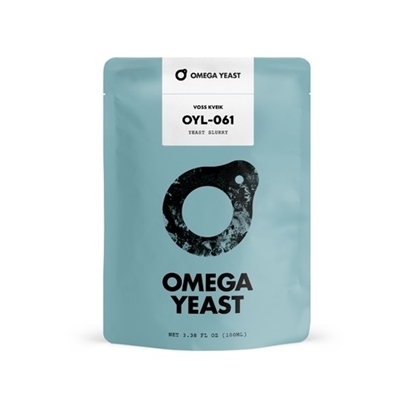 Our liquid yeasts are Activator™ packs which have a minimum of 100 billion cells of pure, ready-to-pitch yeast, plus an internal nutrient packet. 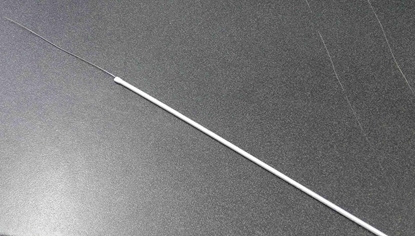 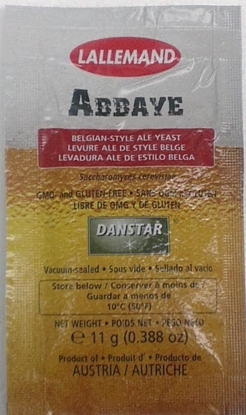 The Activator™ is designed to inoculate five gallons of wort (up to 1.060 SG) providing the pitching rate recommended by professional brewers. 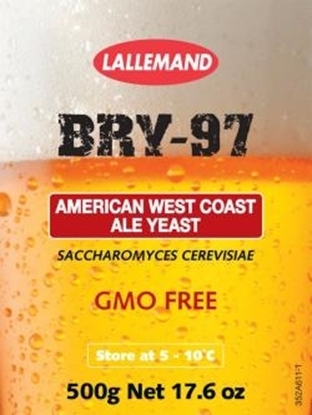 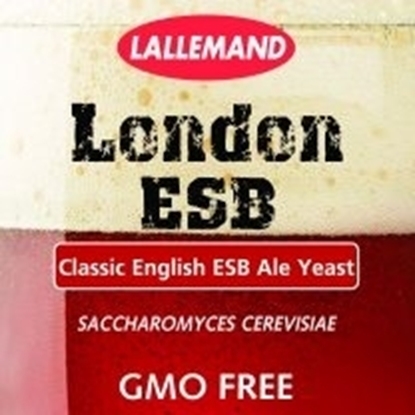 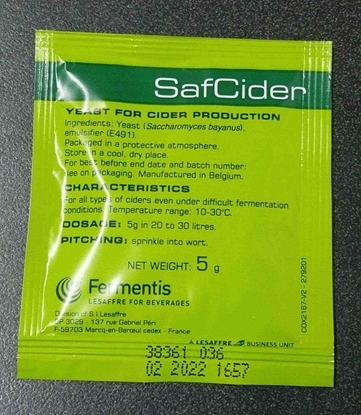 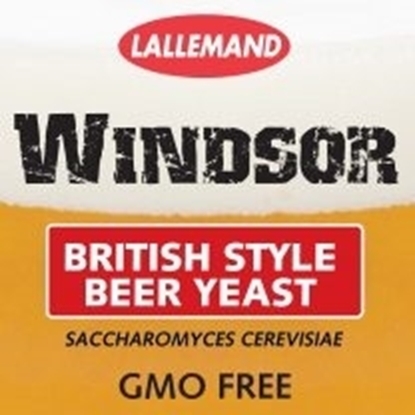 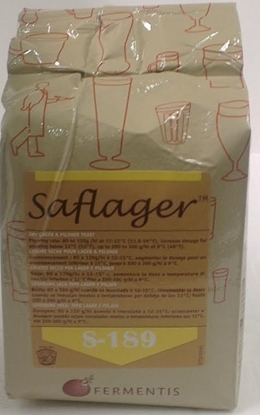 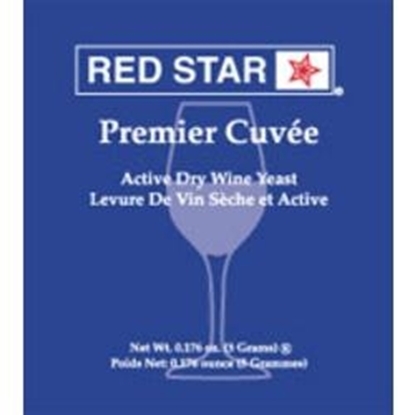 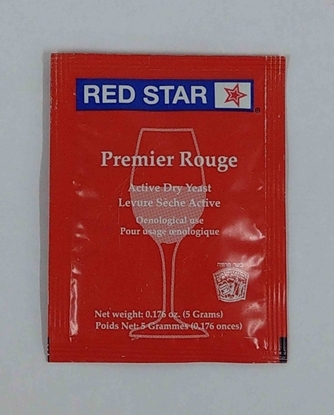 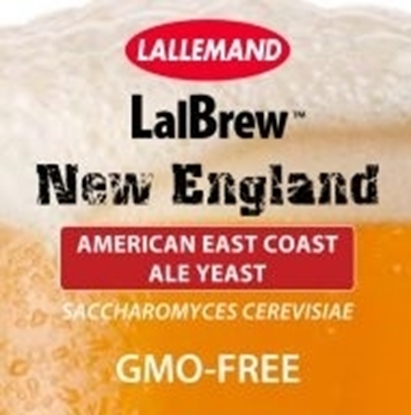 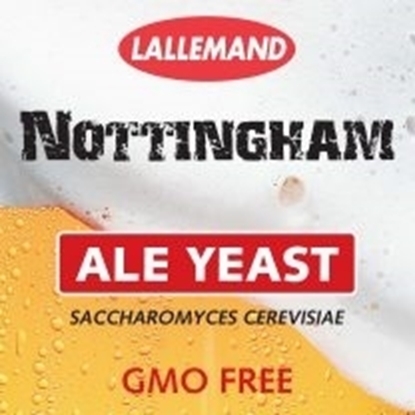 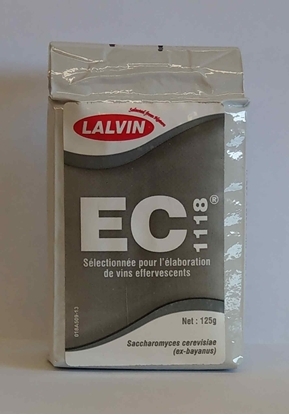 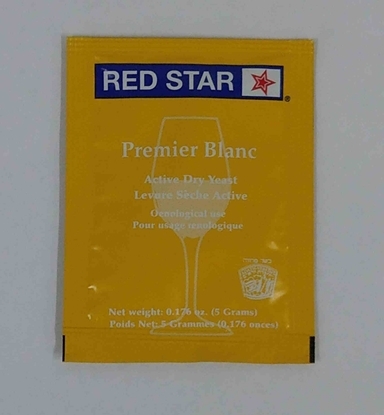 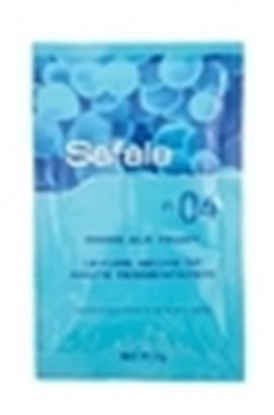 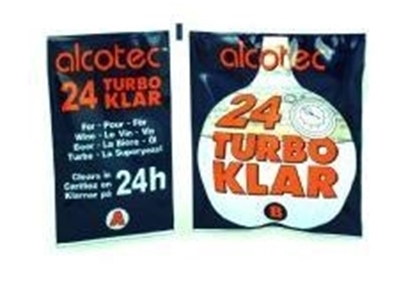 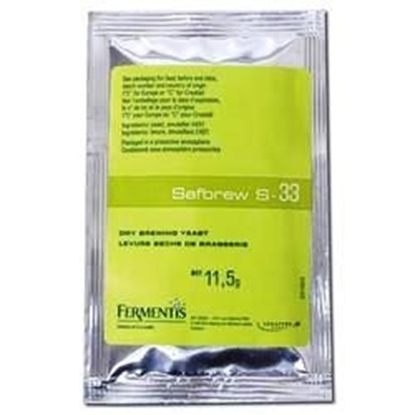 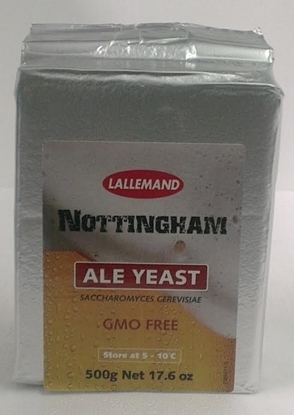 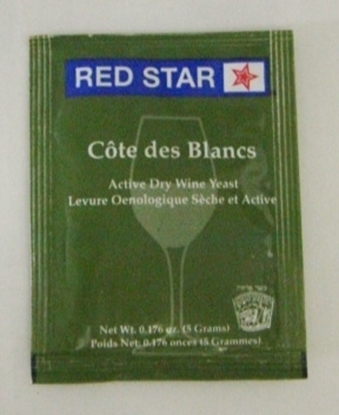 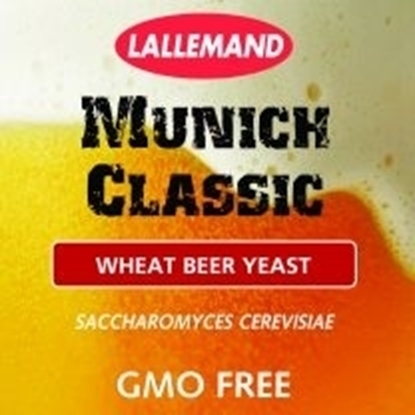 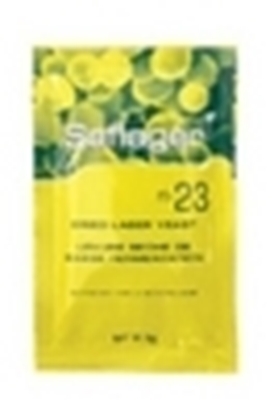 All our liquid yeasts are advertised with the manufactured date. 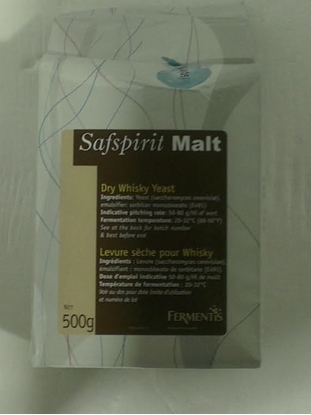 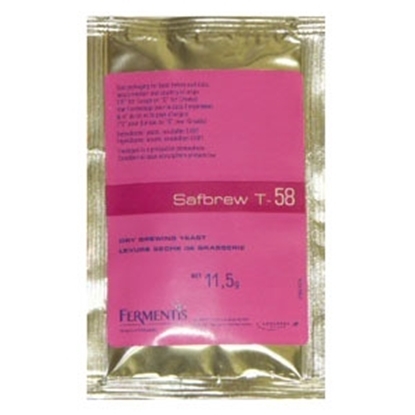 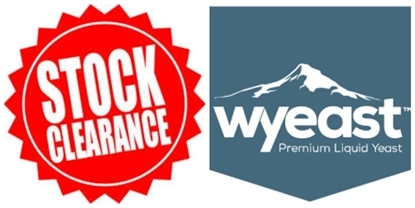 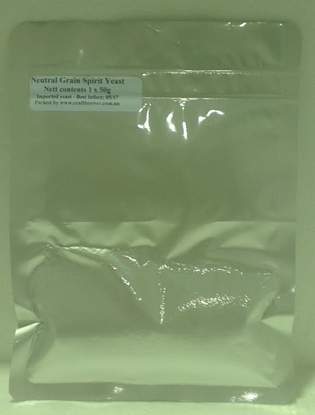 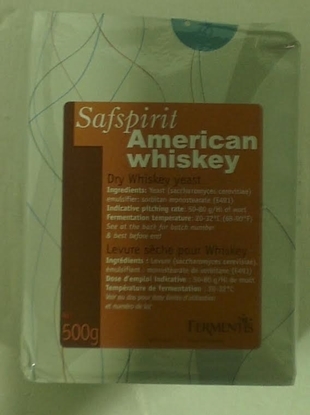 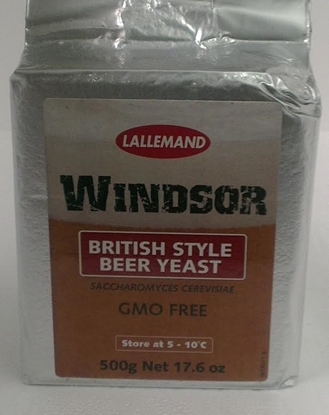 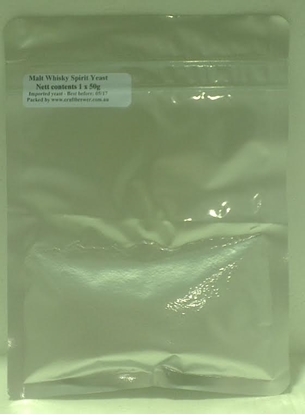 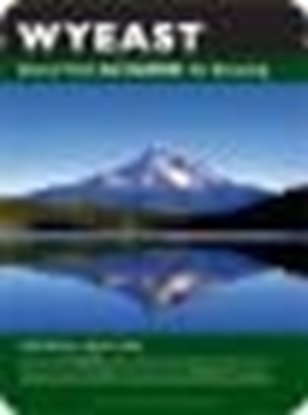 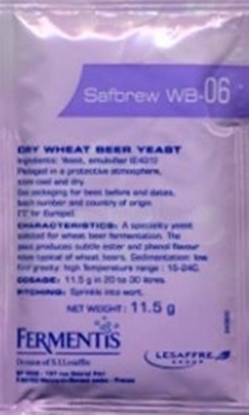 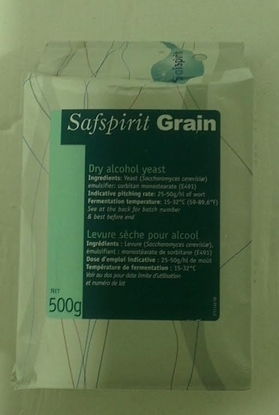 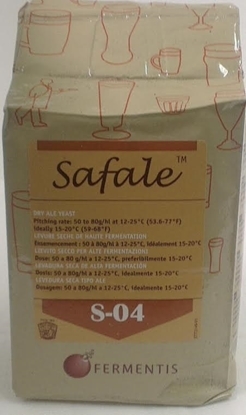 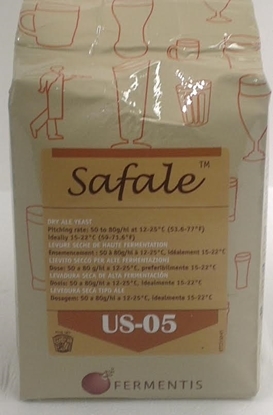 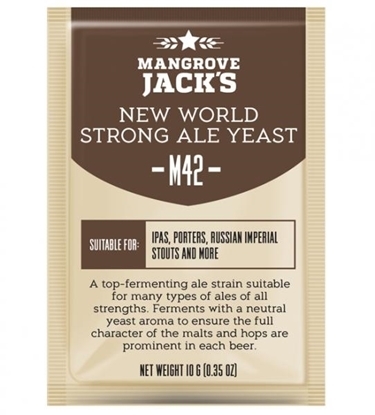 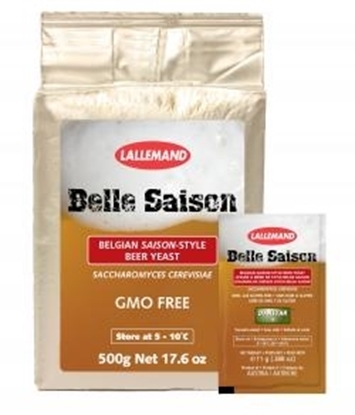 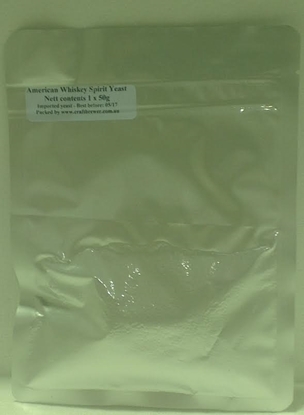 Wyeast recommend their yeast be used with 6 months of manufacture, though will be viable for much longer. 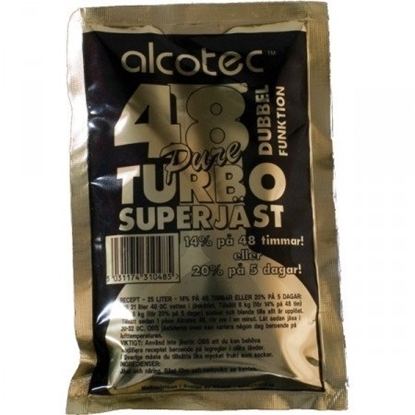 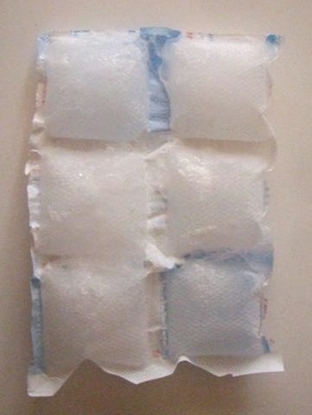 All orders are bubblewrapped & held in cold storage until despatch. 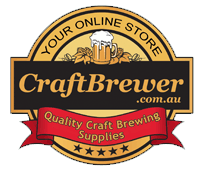 We recommend that you choose the fastest delivery option at checkout & advise alternative delivery instructions if your letterbox is exposed to direct heat from the sun. 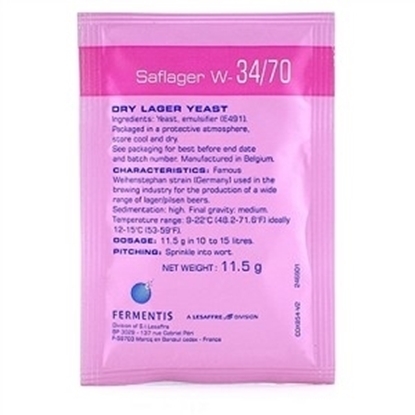 Dry yeasts are far more hardy, but should still be protected from extreme heat.